Julia Wolfe joined EPI as a research assistant in 2017. She works with EPI’s economists and researchers to analyze current labor market trends, particularly as they relate to education, inequality, and wage growth. 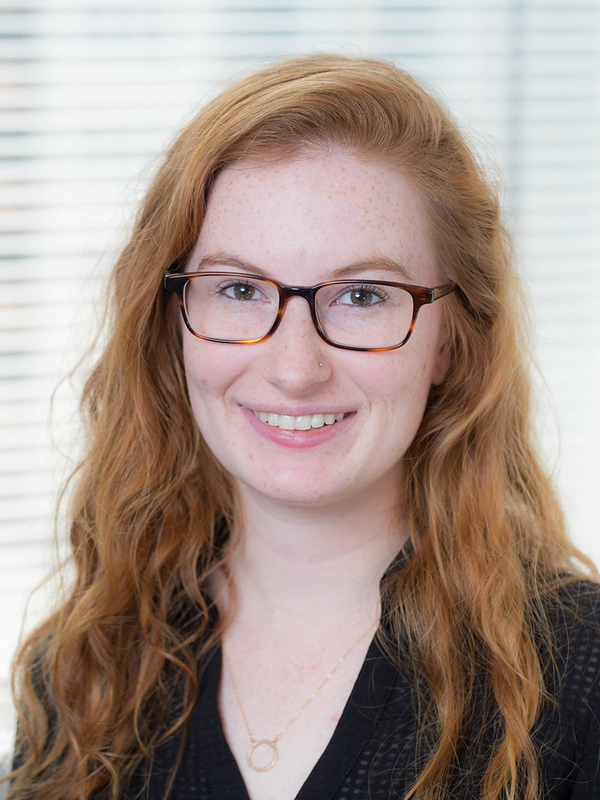 Prior to joining EPI, Julia worked at the Bureau of Labor Statistics as the retail and manufacturing employment analyst for the Current Employment Statistics program.